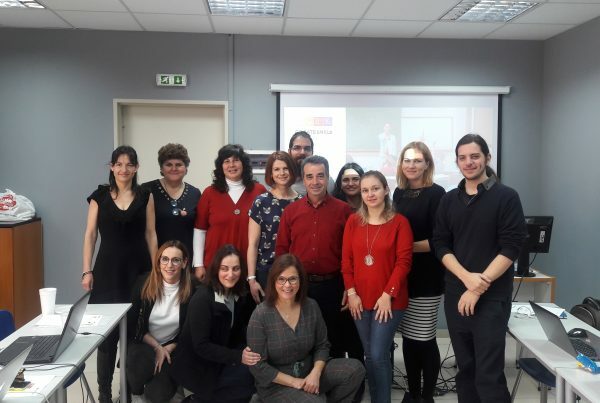 Last May, CREATEskills partners have concluded their national field research à an essential task that will allow the accomplishment of IO1 with success. This task helped provide a solid and update basis of knowledge about the state of the play and the real needs concerning STEM learning and the development of the 21st Century skills. 364 primary students (aged 6 to 12 years old). 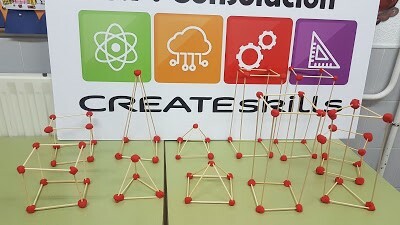 This activity, along with the national reports, will allow the development of IO1 and achieving one of first CREATEskills goals: Guidelines towards a common framework for STEM education in Primary Education following Social Learning Theory. Very shortly IO1 will be closed and CREATEskills team will be focused in the development of IO2 and 3. 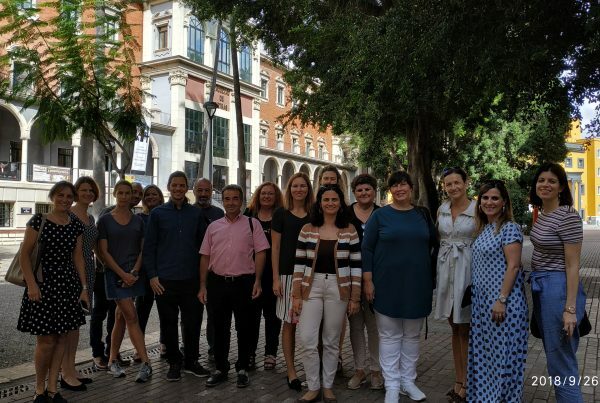 The team will meet in Murcia (next September) which will help to discuss and clarify next steps concerning not only IO2 and IO3, but also concerning dissemination activities and multiplier events! 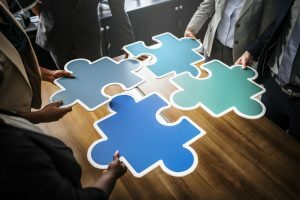 Previous PostWhat is Social Learning?